HelloFresh love working with Thomas Shannon and the Graham family to source great Australian produce every week. Their Angus beef is second to none. With a fourth generation family owned farm, theirs is a story that just needs to be told. 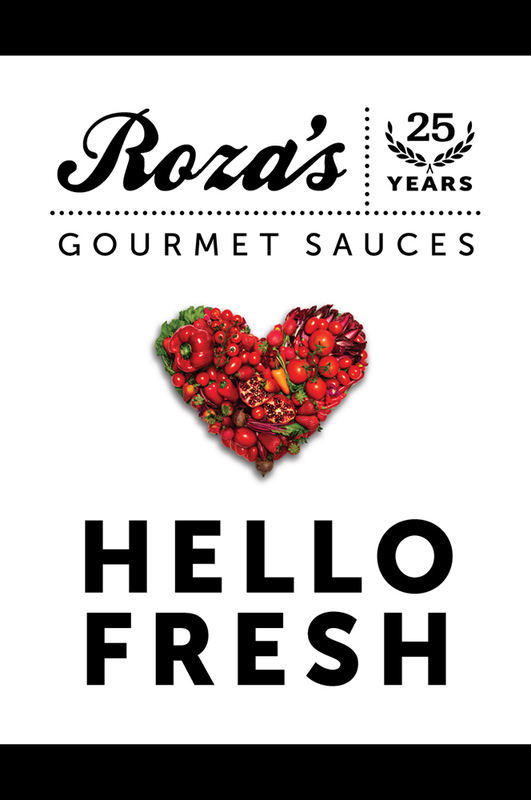 Roza’s Gourmet is a Brisbane based, family run business that lovingly creates an extensive range of gourmet sauces and dips. Our range of gluten free dips and sauces is available in Melbourne, Sydney, Brisbane and Australia wide. From humble beginnings in the kitchen of her residence, Roza Robertson and her recipes pioneered the gourmet sauce industry in Queensland and established a bona fide Brisbane institution. What began in 1991 as a simple way for the then-housewife to indulge her passion for cooking quickly became a burgeoning business, as an increasing customer base took pride in purchasing Roza’s Gourmet from the end of her driveway. HelloFresh love using Roza's to bring a taste of the homemade to our lively Mexican dishes, pastas and salads. 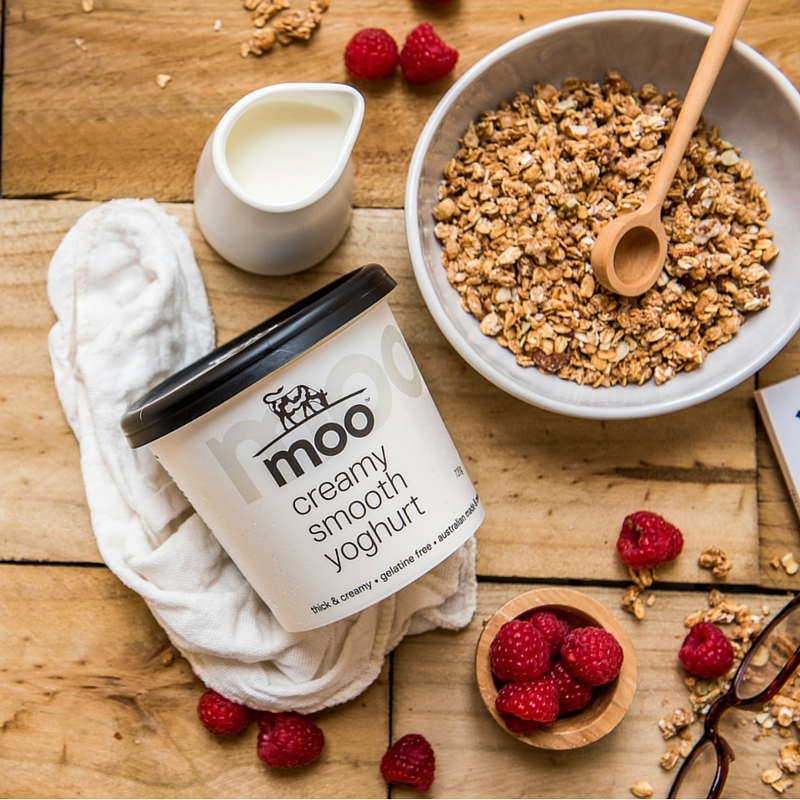 As a proudly Australian family owned company, Moo Premium Foods are passionate about letting their dedication to quality shine through in our delicious range of dairy products. Find their delicious greek yoghurt lending its creamy texture to curries, Middle Eastern Mezze plates and indulgent soups. 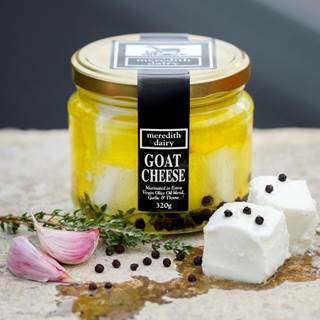 Meredith Dairy is an on-farm family run enterprise, milking sheep and goats year-round to make specialty cheeses and yoghurts. Their mission is to provide high quality, excellent sheep and goat milk products, made in a socially and environmentally responsible business; from milk produced according to leading standards of environmental management and animal husbandry. HelloFresh loves working with this Australian brand who have artisan production methods and environmental sustainability at the core of their business.